Apple Special Event focusing on iPad and Mac announced, company says "there's more in the making"
New information on iPad Pros and potential Mac model refreshes are expected. Keep your eyes on your inboxes. Apple has started rolling out invitations to a special event on October 30, 2018, and it's expected to focus on the new iPad Pro models and, possibly, new Macs. The event page features the tagline "There's more in the making" and has been updated with some new graphics and stream information. As is customary, the invites sent out to potential attendees features a collection of designs. Collected by Apple Insider, they have different remixes of the Apple logo along with the stream's "There's more in the making" tagline. They also tell where the Apple Special Event will be taking place: The Brooklyn Academy of Music in New York. Apple's last special event was focused on the iPhone XS, XS Max, Xr, and Apple Watch Series 4. 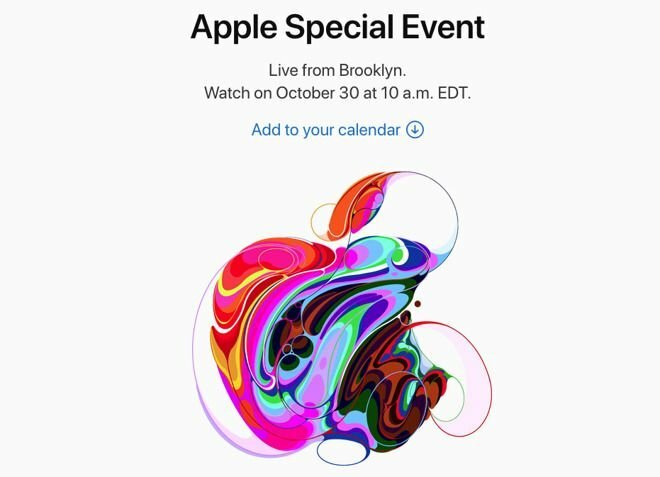 This next Apple Special Event takes place October 30 at the Brooklyn Academy of Music, Howard Gilman Opera House in New York, New York. It starts at 10 am ET. Stay tuned to Shacknews for additional info on how to watch as we get closer to the date and look out for breakouts from the event, as well. Charles Singletary Jr posted a new article, Apple Special Event focusing on iPad and Mac announced, company says "there's more in the making"